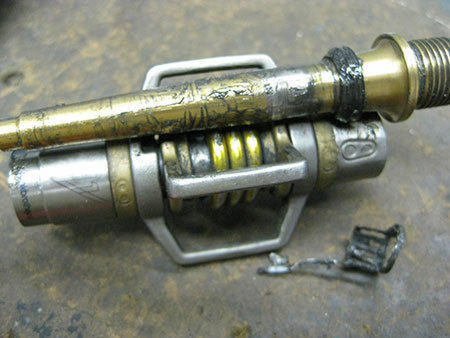 We can take that old bike and turn it into a finely tuned machine. We strive for perfection in every job we do - Much like a fine restaurant! 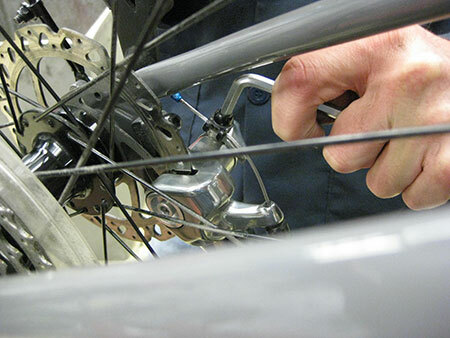 The current selection of bicycles on the market incorporate a wide variety of component parts. 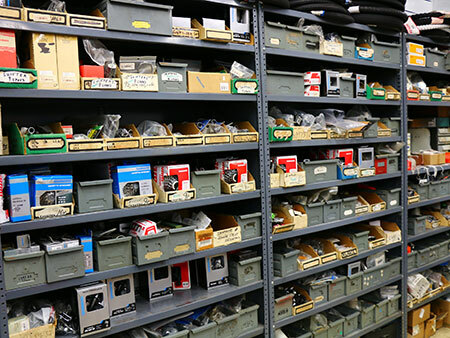 We not only stock a vast selection of these component parts, but we know how to make them work together and perform. 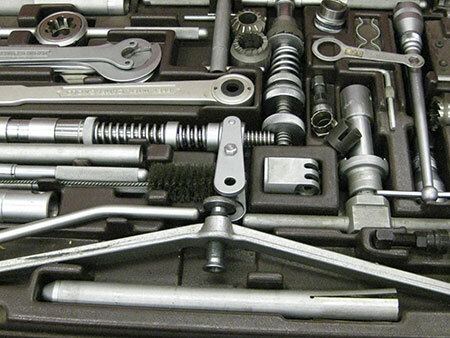 The repair personnel use high grade professional tools and are capable of tackling any repair job. 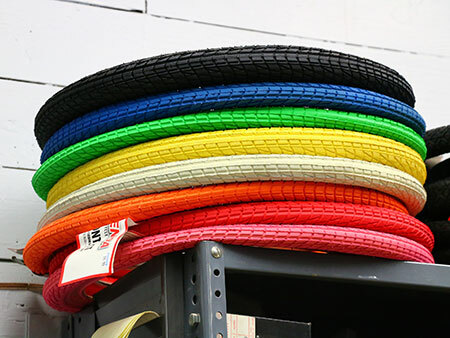 Over the last 3 years our repair department has averaged a 2 day turnaround. Babcock's service prices are based on time and the flat rate book. We are happy to stand behind our work and will answer your questions regarding your repair. Master Mechanics Kevin Babcock and John Martens will be responsible for the quality work put into your repair. 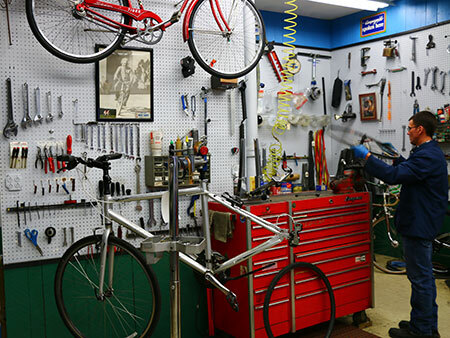 Martens has 20+ years of bike shop repair experience, while Babcock has 40 years of bike shop experience including being named head mechanic for Jim Black's trans-continental record attempt. 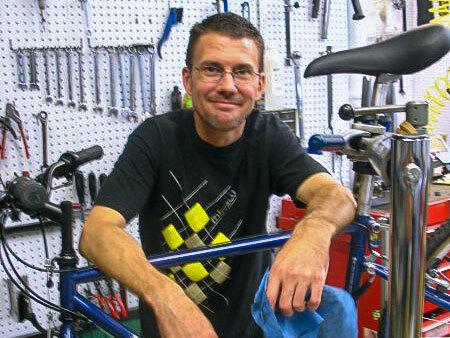 Both men have several bicycle repair certifications. Watch all of our Videos and Commercials on our YouTube page!